CHEYENNE — The water has finally calmed for the Cheyenne Central boys swim team. Now it’s time to figure out who gets to jump back in and where. Over the course of the 2012-13 season, the Indians kept grabbing state qualifier after state qualifier. Heading into today’s state meet, Central has 18 individuals qualified for at least one event. CHEYENNE — There are five swimmers all within a few inches of each other approaching the wall. Each of them is counting off how many more strokes it’ll take before they tuck and turn. For Kyle White, that moment was has come and gone. Now it’s time to swim the next 25 yards. CHEYENNE — Last year, the Cheyenne Central boys swimming and diving team made history by winning the Southern Wyoming Athletic Conference championship, the first such title in the program’s history. 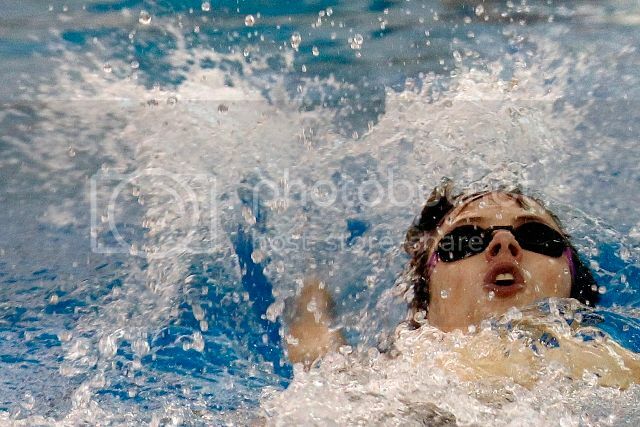 Heading into the 2012 Class 4A state swim meet, the Indians were one of the teams favored to win the state title. They finished second. Call it a wake-up call or a moment of clarity. Whatever it you label it, the runner-up finish made many the Indians rethink their approach. CHEYENNE — Erik Emerson hadn’t even made it out of the pool and already he was being mobbed. First, it was Devyn and Conrad Nuanes who helped him out of the water. Then, it was a dozen teammate all looking for a handshake or a pat on the shoulder. “My team so far is just the best. 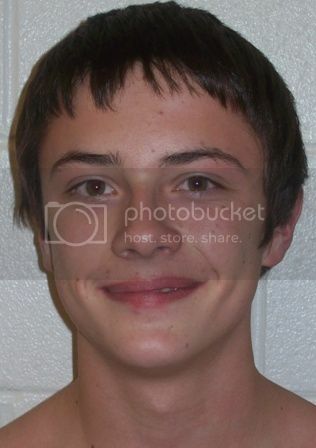 I don’t care how stupid they act,” Emerson said of the goofy antics the Cheyenne South swimmers have been known to pull. The Cheyenne South boys swimming and diving competitor has been saddled with an illness he just couldn’t seem to completely shake, no matter how hard he tried. Nuanes wanted to get better. He wanted to be back in the pool. He wanted to be competing. On Friday, he got his wish. Facing Capser Kelly Walsh and Casper Natrona County in a double dual, Nuanes posted 178.8 points on six dives to finish second at the event. 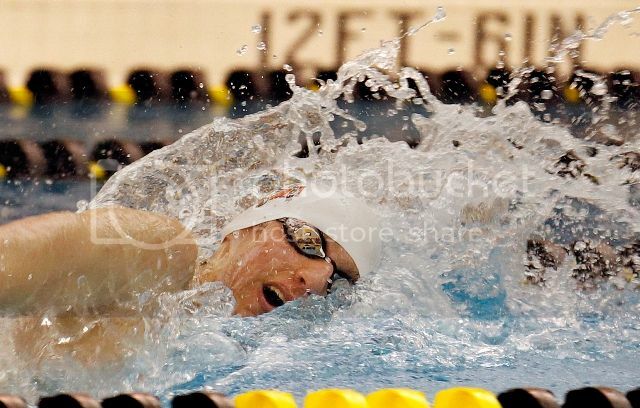 CHEYENNE — What Erik Emerson did at the Class 4A boys state swim meet last season is an anomaly. 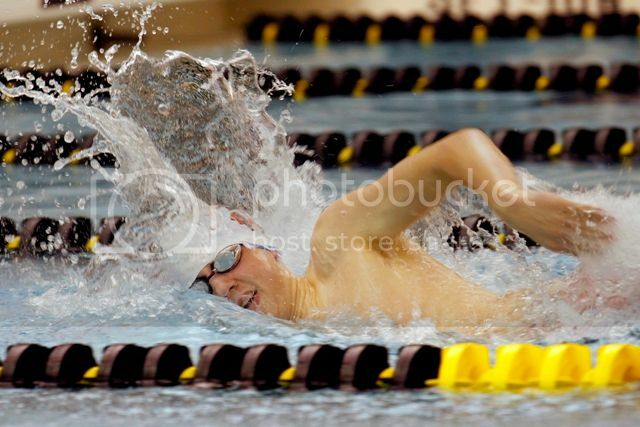 The sophomore swam in all three relay events for Cheyenne South. Normally, swimmers are held to just two relays to go along with two individual events at state championship meet. But since Emerson did not qualify as an individual last season, he was allowed to swim in the three team events. That’s something he hopes never happens again.